maintaining good cardiovascular health and reduces acidity problems. 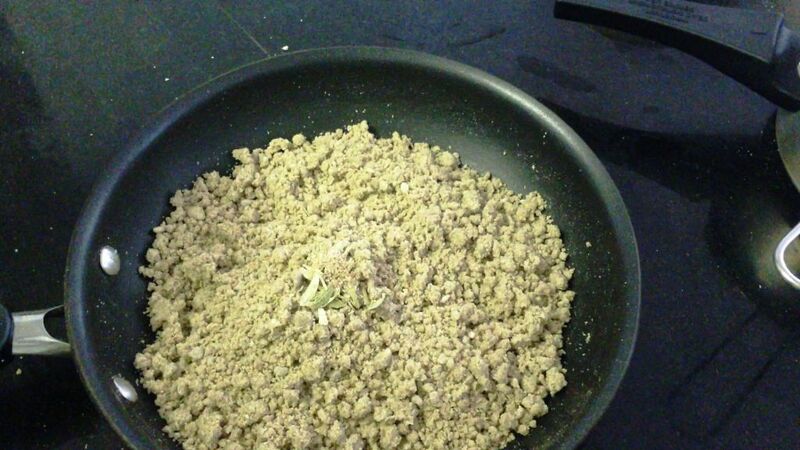 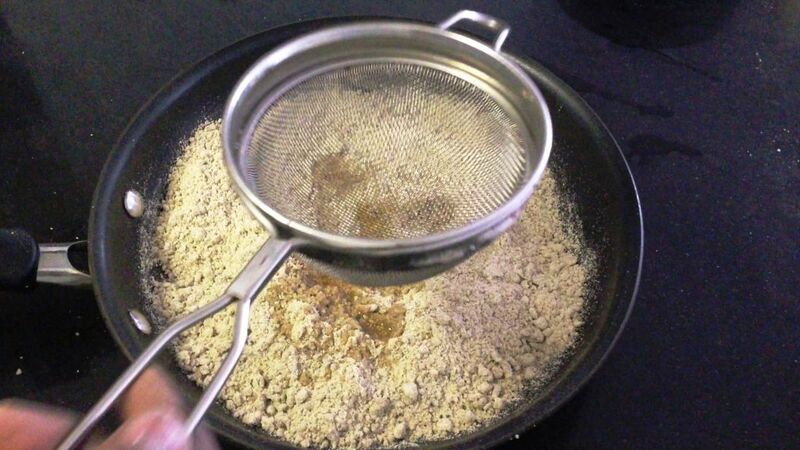 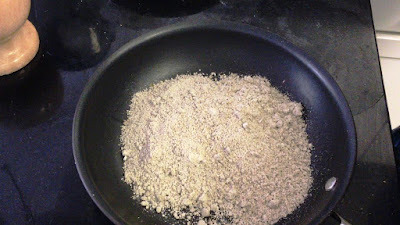 Add 2 cups of Millet flour in a pan and dry roast till the flavor starts coming. 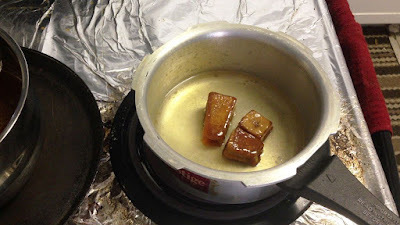 In a separate pan melt little jaggery by adding little water. 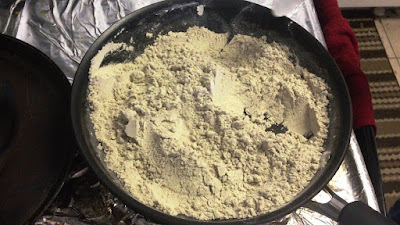 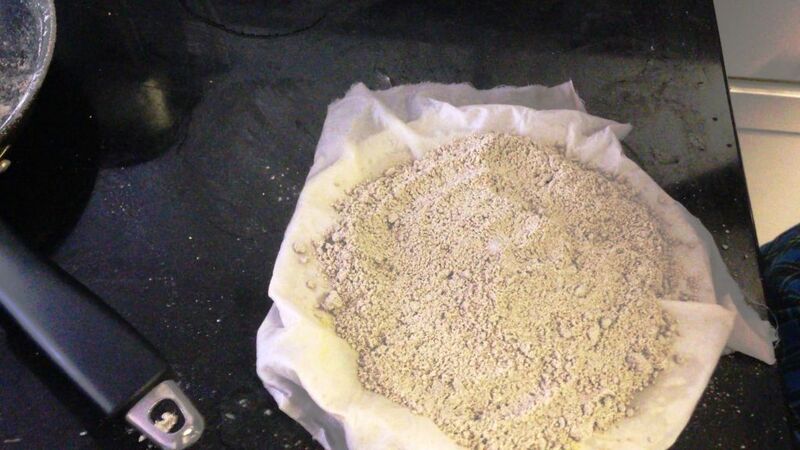 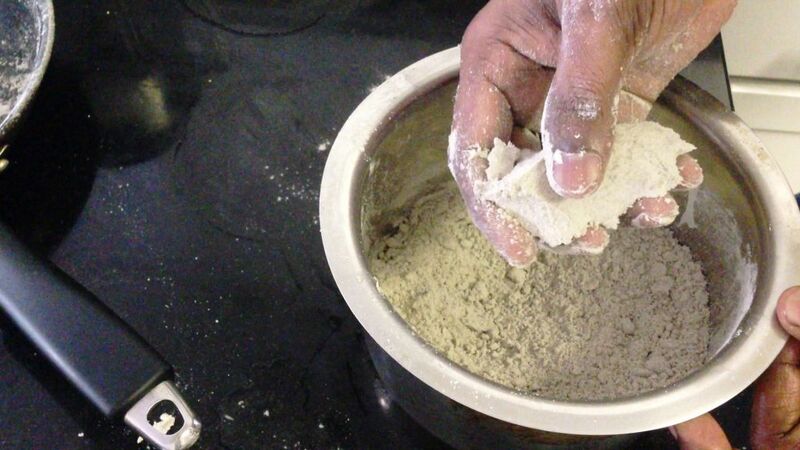 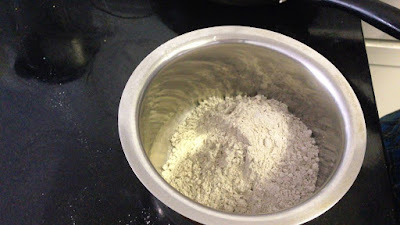 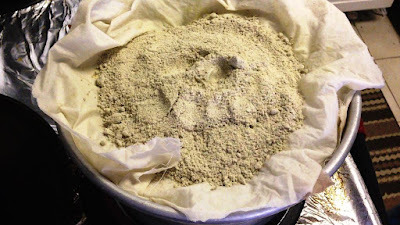 Then add the roasted flour in a bowl and moisture the flour by adding water little by little. 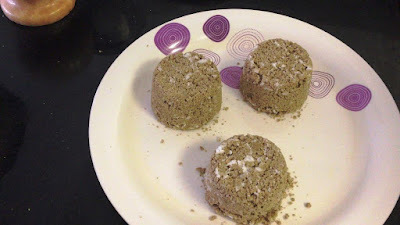 Now Very healthy Millet puttu is ready to serve.